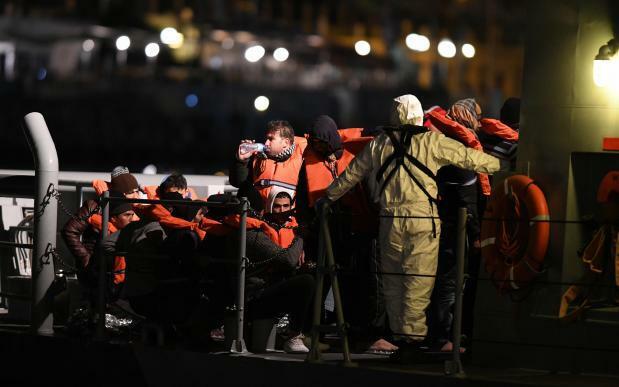 Malta is in talks with the European Commission to redistribute 249 migrants rescued in the last days of December as well as 49 others who have remained stranded off the island on rescue ships for several days. The Armed Forces of Malta rescued 249 migrants in three operations in the Mediterranean last week. But, amid the AFM rescues, Malta refused to offer a safe port for NGO rescue vessels who picked up 49 migrants, most of them way back on December 22. Conditions on board have continued to deteriorate, with food in low supply and many on board suffering seasickness. Government sources confirmed a report in Le Monde that talks were under way with the European Commission over the migrants stranded at sea on two NGO vessels. 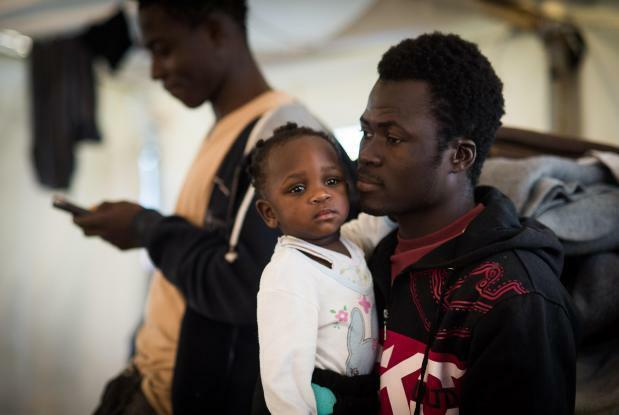 The sources said Malta was looking at a solution that would see all rescued migrants redistributed among a number of countries that were willing to share the intake. Malta is insisting that the 249 migrants rescued over the past few days were already stretching the country's resources to the limit and a further 49 would be creating further problems, the sources said. Le Monde reported France has become the third country to say it is ready to take in some of those rescued on the two vessels. "The Commission is concerned with finding a sufficient number of countries and fixing the number of people to be distributed," the news agency said. Day 13 with our guests aboard #SeaWatch3 begins only a few miles from the shores of #Malta (where we have been allowed to seek shelter from the storm), as EU ministers continue to bargain over 32 human beings. Germany and the Netherlands had previously said they were prepared to welcome some of the 32 migrants who were rescued from Sea-Watch 3. Another 17 were rescued from the Sea-Eye vessel. NGO volunteers who spoke to Times of Malta feared the efforts by the European Commission to include an additional 249 people recently rescued by the Maltese government will add to the complicated negotiations. Humanitarian organisations said it was inhumane to leave people out at sea for so long. More than 300 academics, multiple NGOs and the bishops, among others, called on European countries to find a solution. Malta allowed the Sea-Watch 3 to enter its territorial waters on Wednesday, after the crew aboard the ship raised concerns about an imminent storm. It is now located three miles out.